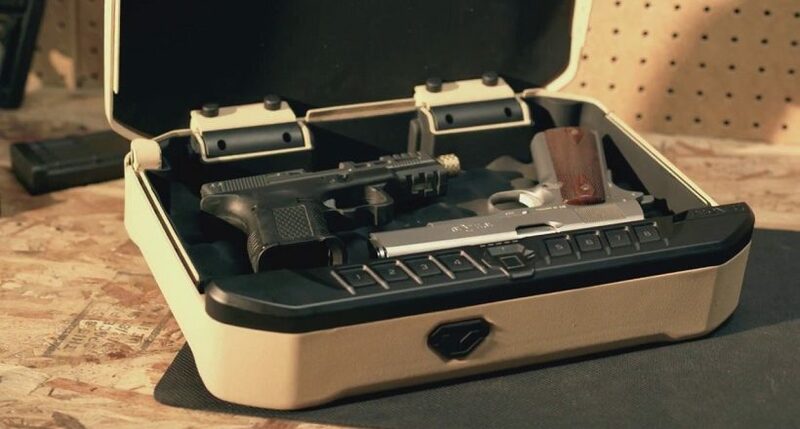 The term “biometric gun safe” is restively new compared to the traditional methods we have been using to keep our arms at a safe place. If you are among the many people still confused about their worthiness, then you have come to the right place. Although combination locks have proved to be of great assistance yet with the advancement in technology, we have started to accept electronic locking systems more. A biometric system fundamentally uses your fingerprint to unlock the safe while the newer versions are also including sensors to verify a person’s physical characteristics. 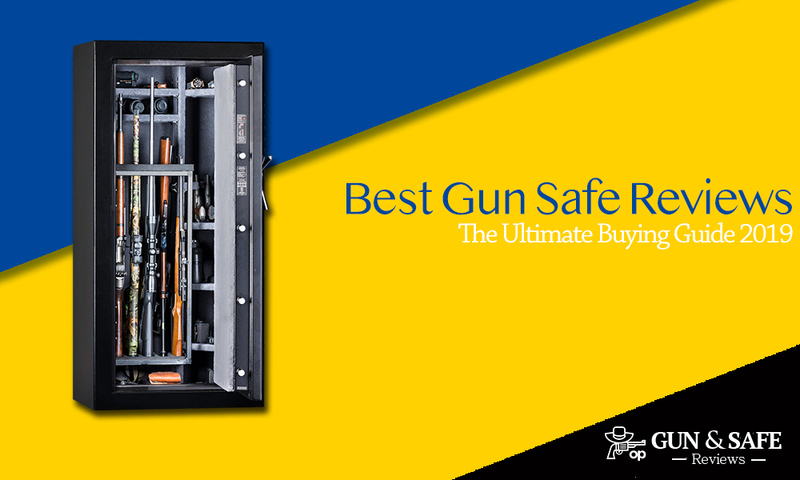 However, you must know about all the advantages that come with a biometric gun safe. One must understand that these safes also have their fair share of cons. The new method of identification is quite reliable, yet you are the final judge and must read the entire article to take the smartest decision. 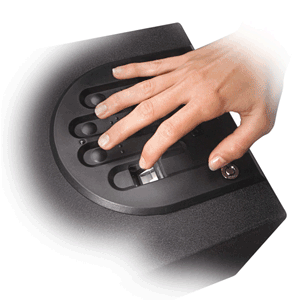 Popularly known as fingerprint gun safes this machinery works in two phases. After scanning an image of your thumbprint, it matches it with the peaks and valleys of the original thumbprint stored in its data. Then, the scanned image is transformed into a batch of numbers which is aligned with the digits it holds as from the owner. Thus, it is nearly impossible for a hacker to alter with the safe as it contains a two-way verification model. To start with, we must acknowledge the troubles a household with guns faces. We are always tensed about any unauthorized use of our arms. Although any invader can use them for evil purposes, the main concern is our kids using them for fun. Thus, we are in constant need of a security check which is not only functional but highly reliable. Now, the significant benefit of owning a fingerprint safe is that you do not have to remember a password. 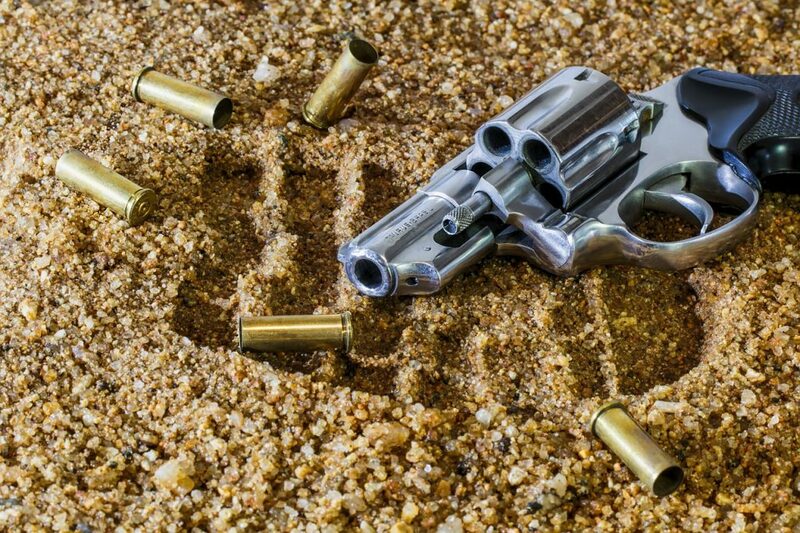 A person is under acute stress in a situation when he/she has to use their firearms. In such instances, you are bound to forget your password or fumble while entering it. Hence a biometric safe will wipe out the possibilities of a panic attack before even holding your gun. Again, the fingerprint protected safe is also beneficial for the majority of gun owners as they do not open their gun safes regularly. You have the luxury to forget the password and still access your guns after long intervals. Back in the day people used to write down and memorize their passwords which were a hassle, to say the least. Biometric systems are still in a progressive stage, and their performance testing and ratings cannot be compared to the standard locking systems. Traditional locks come with UL rating which gives an idea about the reliability of a safe you are buying. Few agencies are working to develop such a system to ensure a biometric safe’s authenticity. Fingerprint safes have often been discouraged as the technology used to unlock them is the same one used to access a smartphone. The catch of the whole matter is that this technology is not 100 percent safe as it tends to fail every 25-30 attempts. Although, we are not able to diagnose the particular reason for this malfunction yet moisture is often regarded as the culprit. In case you are sweating then using a biometric safe will not be a smart option. On the other hand, nobody else would be able to access the guns in case of an emergency until you arrive. Thus, owning a biometric gun safe has its pros and cons. Their applications solely depend on a person and his/her priorities as a gun owner. Some of us like to keep things old school, which is completely fine- old is not obsolete. But some are enthralled by the possibilities new technology possesses and that too is a good approach to life. 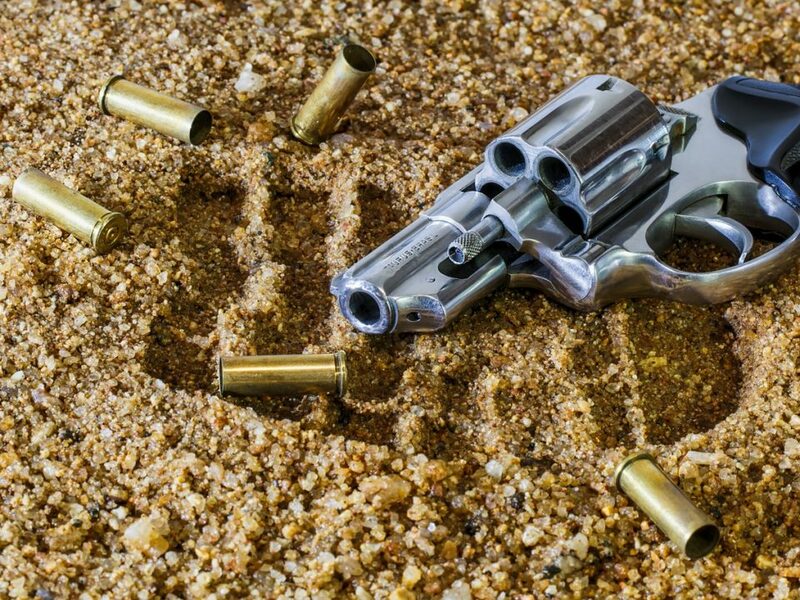 We advise you to invest in a biometric gun safe as its usage is more comfortable and eliminates the risk of any unauthorized person accessing the firearms. Remember, it is a serious concern, and you must choose the best option possible. Our technology is intended to produce better and safer guns safes with time, look at the tremendous advancements made in mobile phones in the last five years.